Eddie Pepperell joins the podcast to talk about his career, his fascinating blog, how he sees the future of the European Tour, and the ups and downs of tour life. Eddie is one of the... 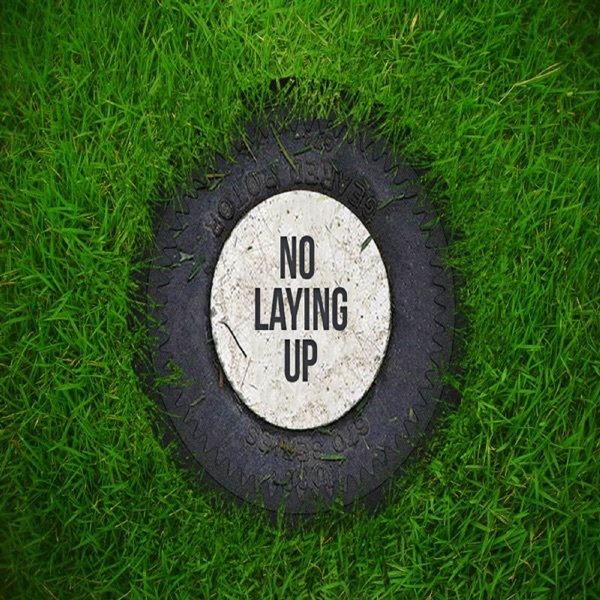 The post NLU Podcast, Episode 92: Eddie Pepperell appeared first on No Laying Up.